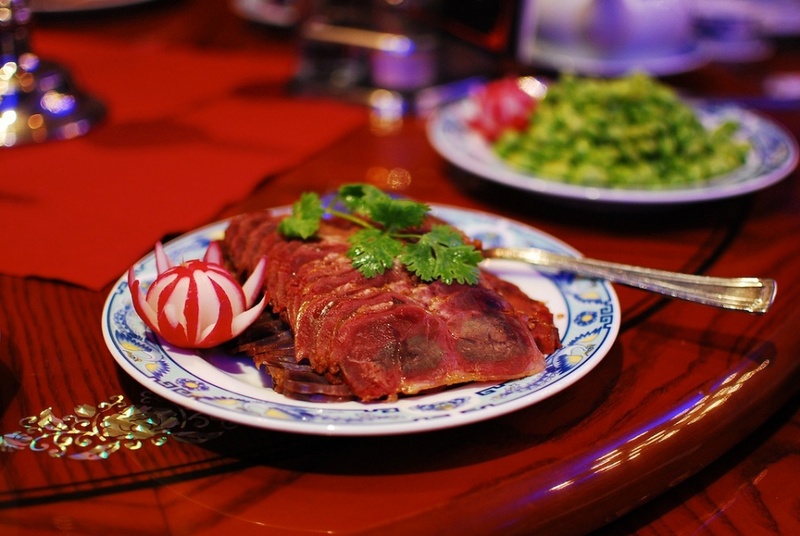 Toronto is famous for its high concentration of top Chinese restaurants, which offer exquisite dishes. The reputation of some of Toronto’s restaurants is exceptional, and there is no doubt that Toronto offers some of the best Chinese food in the world outside China. The best Chinese restaurants in downtown Toronto are located in three areas: the original Chinatown on Dundas, the largest Chinatown on Spadina, and East Chinatown at Broadview and Gerrard. This small, hidden restaurant near Dundas and Huron is a true gem. The simple decorations and menu in Mother´s Dumplings leave more space for their excellent, home-made food to shine. Everything here is fresh and made by hand. This restaurant definitely serves the city´s best steamed dumplings and soupy noodles. 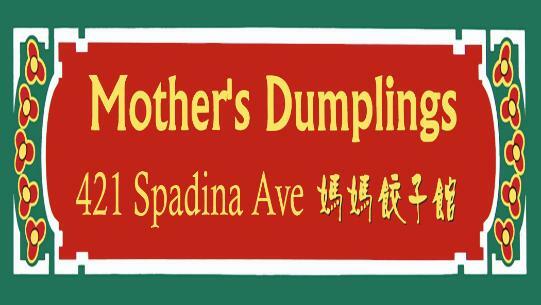 The biggest advantage of Mother´s Dumplings is its friendly and homey atmosphere. You will find Lai Wah Heen inside the Metropolitan Hotel behind City Hall. This restaurant is the best dim sum place in Toronto. The authenticity of Lai Wah Heen is unbelievable. Everything here is traditional: the decoration, the cooking techniques, the taste, and of course the hospitality of the Chinese. It’s true that you have to pay a bit more for this “authentic Chinese dining experience,“ but it’s completely worth it. This restaurant focuses mostly on cuisine from the Cantonese region, but they also serve dishes from all other regions. Lee Garden is one of the longest-running Chinese restaurants in Toronto that maintains its high quality and high number of visitors. This restaurant´s most esteemed feature is its wide menu, which changes repeatedly so that different fresh, seasonal ingredients can be used. Another speciality of Lee Garden is a red bean soup dessert that is free-of-charge if you know how to ask for it. 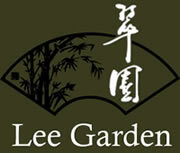 If you’re looking for a late evening dinner, Lee Garden is definitely the place for you. The last but not least - Pearl. 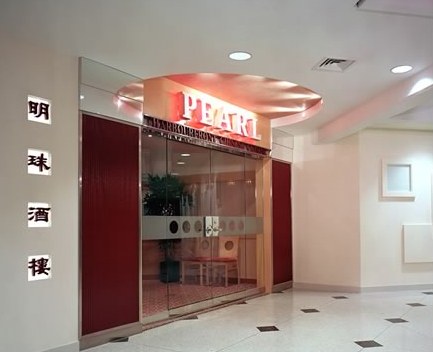 I really believe Pearl serves the best Chinese food in the city. It’s more expensive than your typical neighbourhood place, but the delicious high end versions of normal dishes are well worth the extra cost. I have visited this excellent Chinese restaurant recently and you can read full review in my Toronto Restaurant Reviews section.